Christmas Eve is a day of fasting, until after Midnight Mass. At that time, a special Christmas Eve meal is eaten. The main course is usually fish and pasta. It is sometimes called the Feast of the Seven Fishes, and seven different types of seafood are actually served. common decorations in Italian homes. Italian children frequently go caroling dressed up like shepherds. Children receive gifts and candy from La Befana, an old witch who rides a broomstick, on Epiphany. Epiphany is officially the final day of the Italian holiday season and falls on January 6th. Share that 'Buon Natale' means Merry Christmas in Italian. Class Project: Make an Italian nativity scene. Place the bottom of a large box on its side. Add some straw, and place plastic animals inside. Make a crib from a box and fill it with hay. Place a "little people" baby inside. Glue a construction paper star to the top of the large box to signify the star of Bethlehem. Discuss how Italian children frequently make nativity scenes as part of their Christmas celebration. 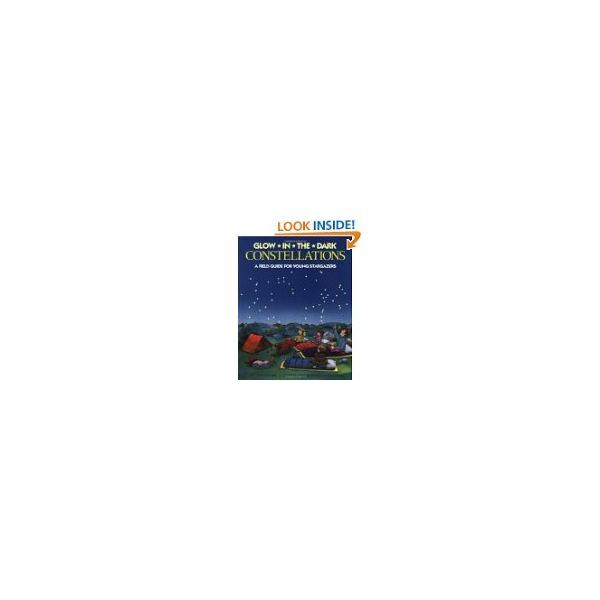 Read: Glow In The Dark Constellations, by C. E. Thompson. Discuss star formations with the students. If you have a portable planetarium, darken the room and make a presentation. You could even take a field trip to a planetarium. Using black construction paper and small, silver or gold star stickers, have the children make their own "star picture" or constellation. The children will place stickers on black paper to form a picture. Use white chalk to "connect the stars". Have students label their creation with help. 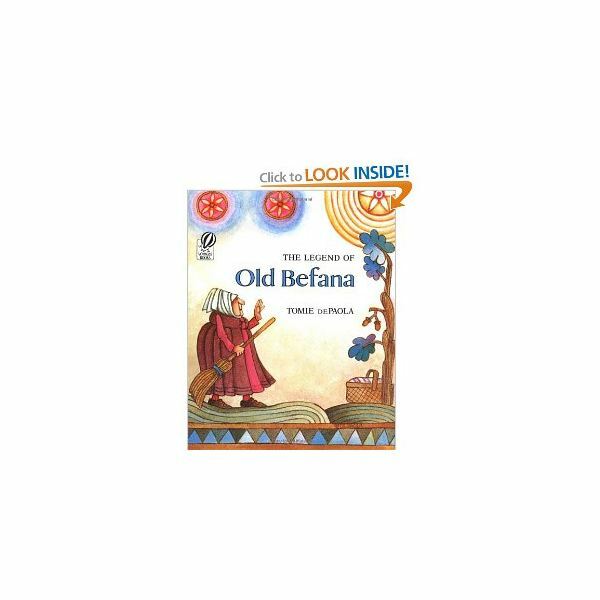 Read The Legend of Old Befana. Discuss the similarities and differences between the way children receive gifts at Christmas in the United States, and the way children receive gifts on Epiphany in Italy from La Befana. Talk about how children in Italy wait until the final day of the holiday season to receive most of their gifts, which are found next to their beds. Share an Italian Christmas treat for snack, such as panettone. Panettone is plentiful around Christmas in the U.S. You can find it in department or discount stores, usually in a big box, around the other holiday treats, like fruitcakes and petit fours. You will need to cut the cake into small cubes or slices for tasting purposes. On construction paper, glue a stick to the top third of the paper. (you can gather small sticks from outside, or even use Popsicle sticks) This is the broom's handle. Now form a broom on the paper with small pieces of yellow yarn. If you have access to it, use real bits of straw. Glue them to form the base of a broom, fanning the pieces out. Sprinkle on a little bit of gold or silver glitter to represent the magical quality of La Befana. The children can now draw pictures of toys and candy they hope to receive for the holiday season underneath the broom. (The picture will look as though the broom is flying over the toys and treats) Label the picture, "La Befana's Broom". Adding 1 of each item, and counting a total of 7. Subtracting one item at a time from 7 down to 1. Explain to the class that you are going to make "Feast of the Seven Fishes" stew. Use 7 plastic toy fishes of various colors if you have them. If you don't, then prepare them from construction paper, and laminate. Ask a child to put in the first fish. Then ask another child to put in the second fish. Then the third, fourth, fifth, sixth, and seventh. Add one of each item as you go. Say, "Great, we have one fish in the pot. Now add one more fish. How many do we have now?" Continue until all 7 are in the pot. Stir the stew and say, "Great, we have "Feast of the Seven Fishes" stew. Ask who would like some stew. Call up a child, one at a time, removing a fish from the pot, and placing it in a small bowl for the child to pretend to eat. Take away one fish at a time, and ask how many are left, until there are no fishes in the pot.